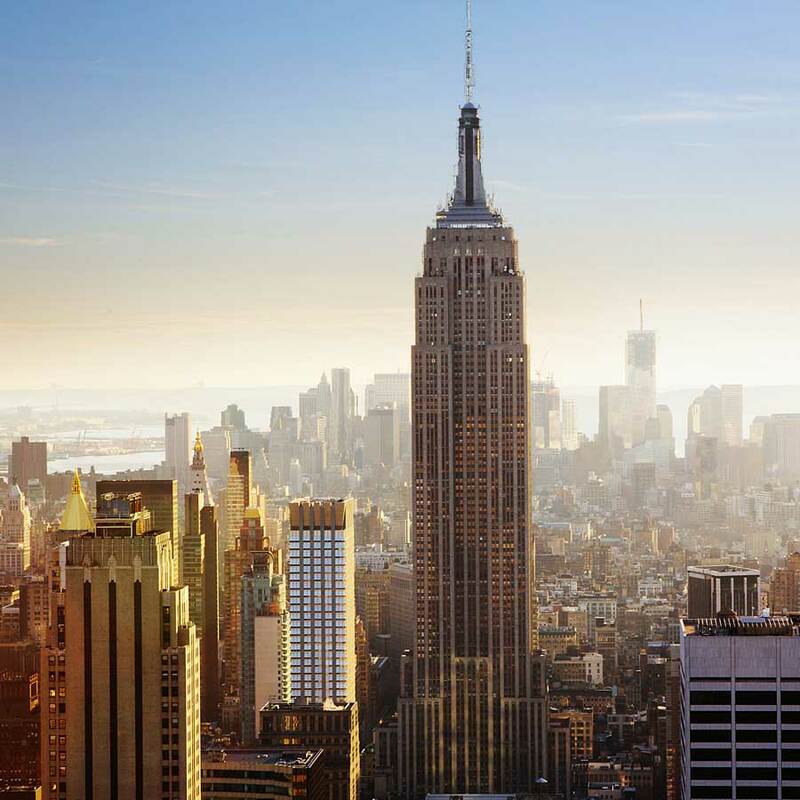 City: New York City. I love the combination of rigid urban planning with the agglomeration of day to day living. 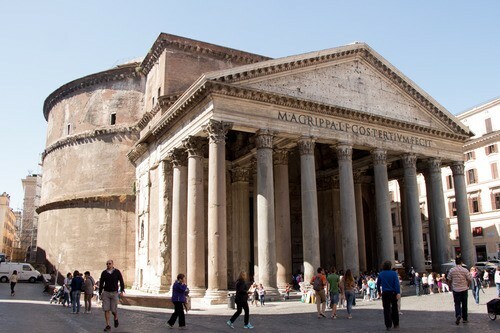 Building: The Pantheon. The interior proportions feel otherworldly and there is nothing like standing under the oculus when it rains. Book: The Devil in the White City. A fascinating telling of the planning and building of Chicago’s 1893 World Fair and the drama and murder that surrounded it. Film: Mulholland Drive. I overall love the dark weirdness of Lynch but think that this one is a true masterpiece. 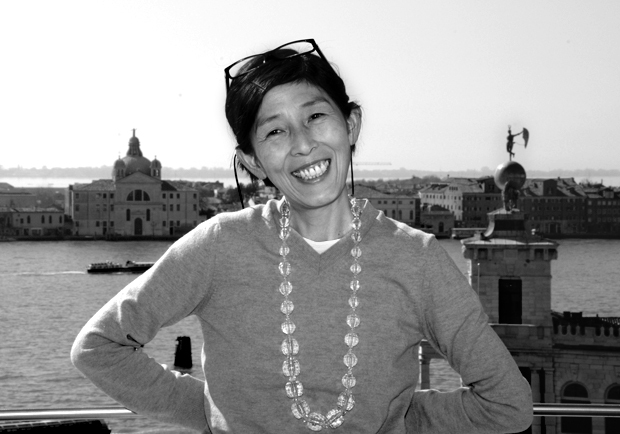 Architect (that is also a woman): Kazuyo Sejima. I love the precise detailing and intentional connectivity of her buildings to their environment. Restaurant: Palma in Greenwich Villiage. Best Italian food outside of Italy. Artist: Sol LeWitt. Especially the wall drawings! Memory: Studying architecture in Rome. It gave me profound appreciation for the profession and its rich history. Object: My old dance shoes. They remind me of adolescence and all the questioning and transition that comes along with it. Podcast: 99 Percent Invisible. Roman Mars explores unseen design in everyday life. The Thomassons episode is so charming.